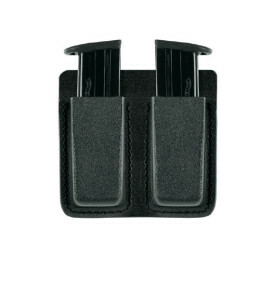 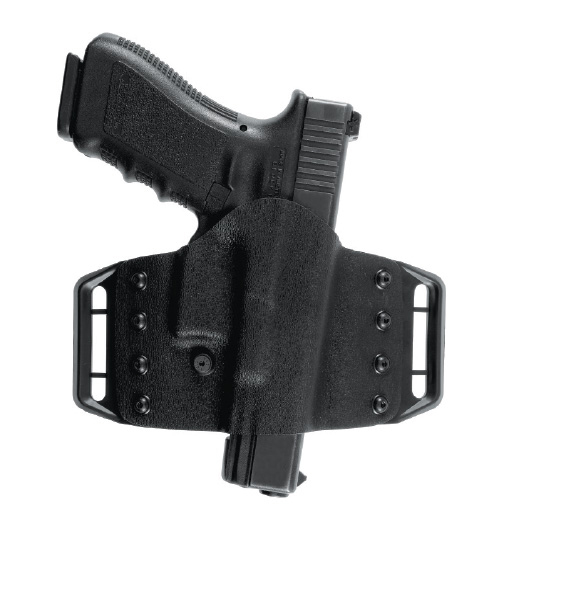 Half style outside the waist concealment holster in kydex. 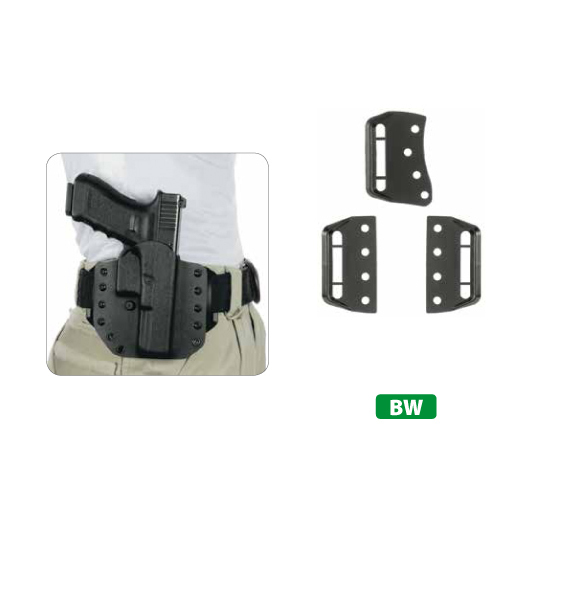 Supplied with n°2 BW belt wings for horizontal wear on the belt. 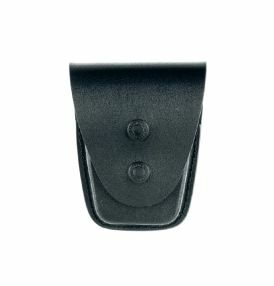 Belt loops in polymer for a perfect belt fit. 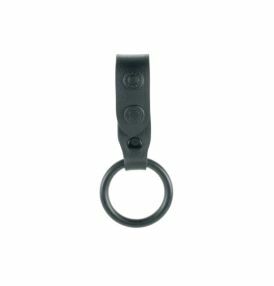 Allen key supplied which enables the shooter to unscrew and replace the desired belt loop. 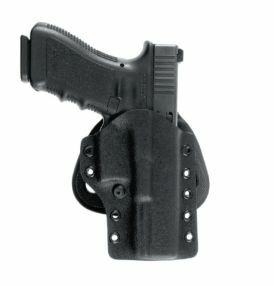 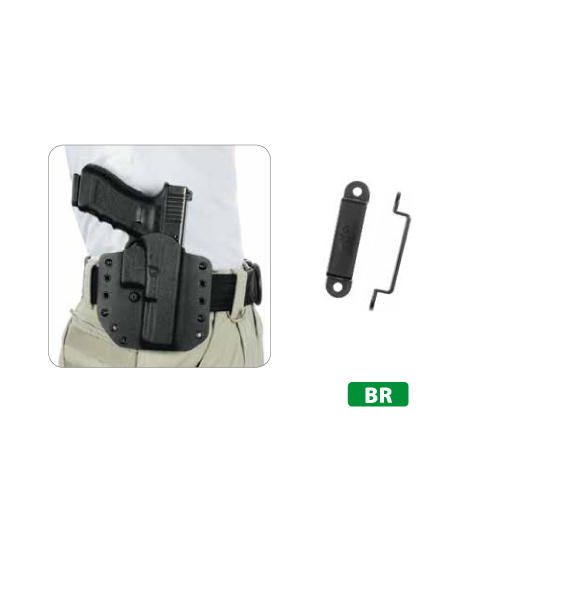 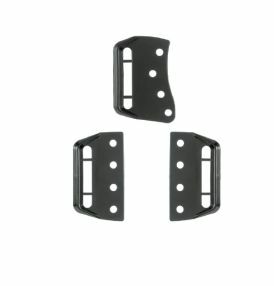 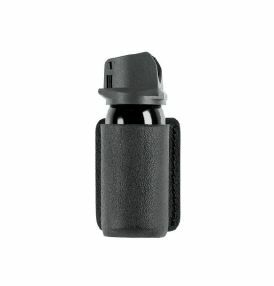 ATROX holster without any belt loops weighs only 85 gr.